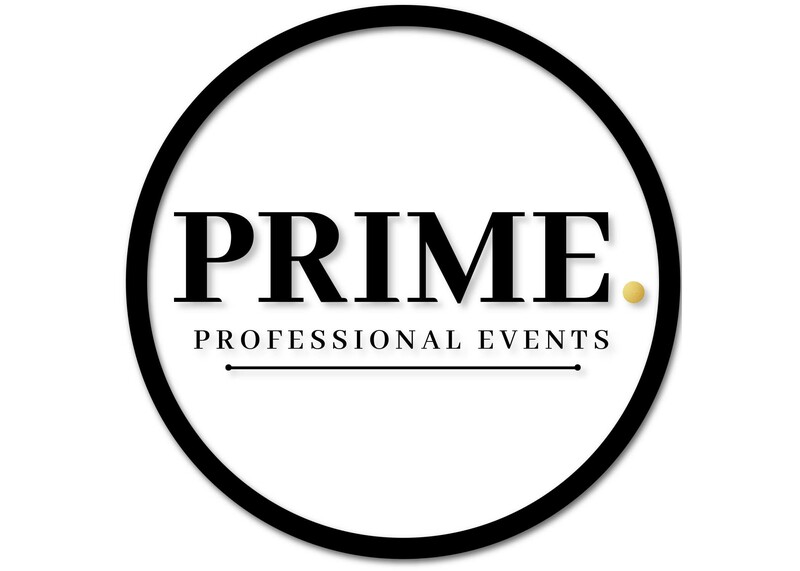 Contact us for more information on how we can integrate your brand into a fun and unique family event. Senda Athletics’ Playa is the Offical Ball of the Pro-Am Beach Soccer. 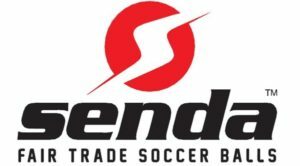 Senda’s Fair Trade Certified Play Beach Soccer Ball is used exclusively at all Pro-Am Beach Soccer Tournaments. Brinks Awards & Signs is our sole provider and sponsor of Trophies and Medals for all Pro-Am Beach Soccer Events. First Alarm has been protecting businesses and homeowners for more than 40 years. The company, which began as a modest security force in Santa Cruz County, is now one of Northern California’s premiere commercial and residential security providers. Their established team of health and fitness professionals service the athletic and rehabilitative needs of the general community, the athletic community and celebrity community since 1990. They are in SF, LA and NY and their services include from sports medicine, yoga, corporate fitness consultation to nutritional counseling.This year, they will be again our Medical Support Team at the Santa Cruz tournament. Sunset Soccer has been a supporter not only of Pro-Am Beach Soccer since the beginning, but a huge proponent of beach soccer in general. In the early years they help spread the word and even loaned goals when our events were short in the early days. They are a great supporter of the beautiful game! Certified massage therapist and educators from Rock Solid Massage Therapy will be again this year at the Santa Cruz Pro-Am Beach Soccer Tournament. They stand for the highest standards of professional conduct while providing top notch services in an ethical manner to athletes, health care professionals and all clients. At the event, pay as you go! It will be $1 for a minute! More details about them here. 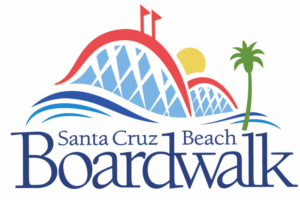 It is Santa Cruz Beach Soccer Club’s mission to develop and support beach soccer players of all recreational and competitive levels and promote the sport of beach soccer in Santa Cruz, California and across the United States. 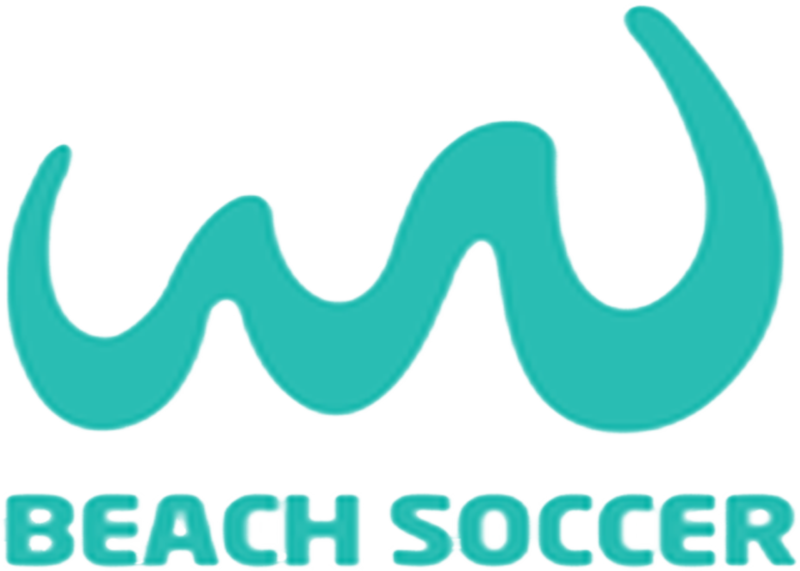 To bring the highest level of competitive Beach Soccer to youth and adults everywhere. © 2018 US Beach Soccer National Championship, All rights reserved.